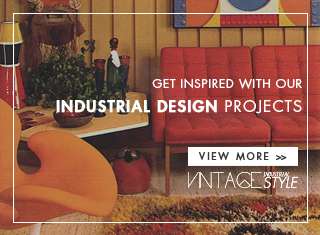 Let's Celebrate Coleman's Birthday With A Vintage Floor Lamp! 21st of November – The Day that Jazz gained a new star! 114 years ago, a great jazz icon was born. 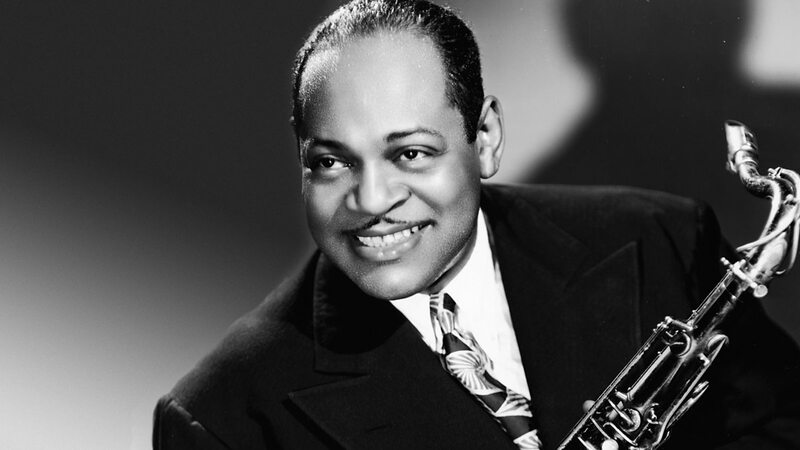 Coleman Randolph Hawkins was born on the 21st of November, 1904, and we cannot pass this date without reminding the huge importance he was for the jazz music industry. 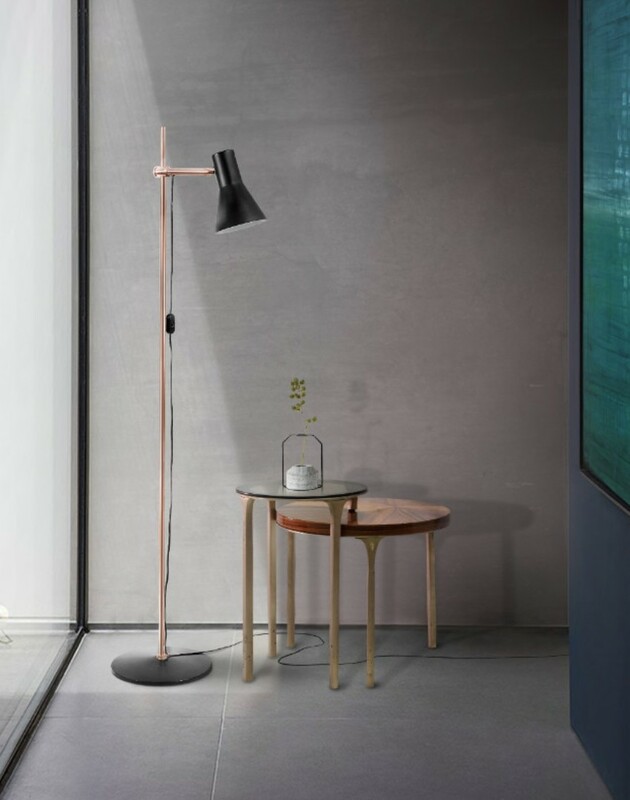 DeligthFULL, a mid-century lighting brand inspired by jazz, decided to create a tribute to this big man: Coleman Lighting Piece, a beautiful vintage floor lamp. READ ALSO: Tommy Dorsey: A Tribute to the American Jazz Trombonist! Coleman Randolph Hawkings was born 114 years ago, and we can’t wait to do the right honor to this important influence to the Jazz Music Industry. 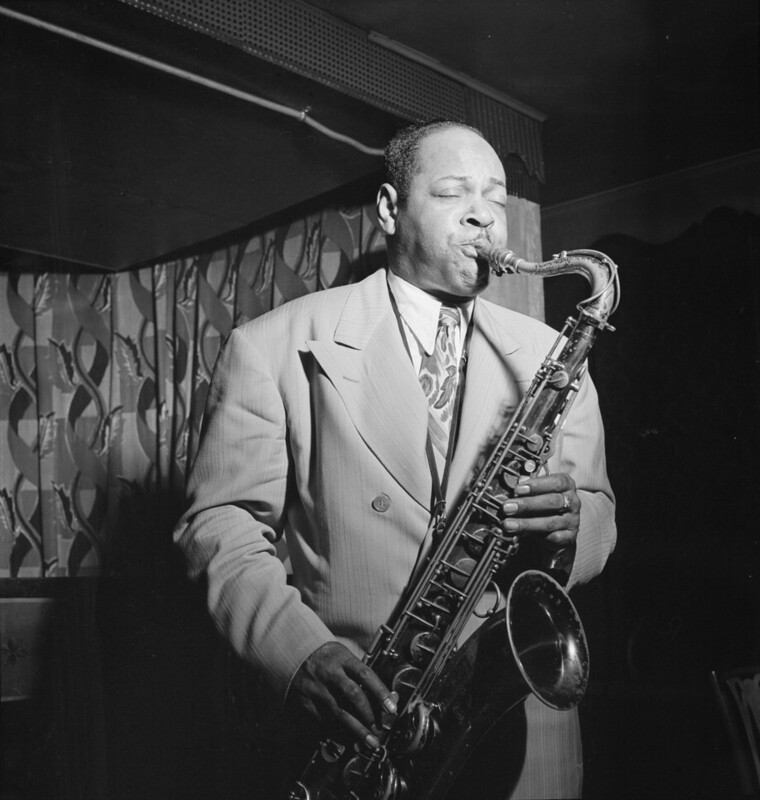 As known as Hawk or sometimes Bean, he was a well-known American Jazz Tenor Saxophonist. He is known for being the first musician that actually knew everything about the saxophone. Actually, Miles Davis said that he learned how to play music after hearing to Hawkins. Known for his swing flow, and big band era, unfortunately he died on the 19th of May, 1969, however his jazz soul will be always forever. DeligthFULL, a mid-century lighting brand inspired by Jazz Music, created a lighting design piece to do a tribute to this amazing artist, so today, we thought that the best way to celebrate his birthday would be to present you this amazing lighting design! Turn the lights on! Coleman Lighting Piece is an exquisite mid-century lighting design that will blend in all the style décors due to its minimalistic touch. 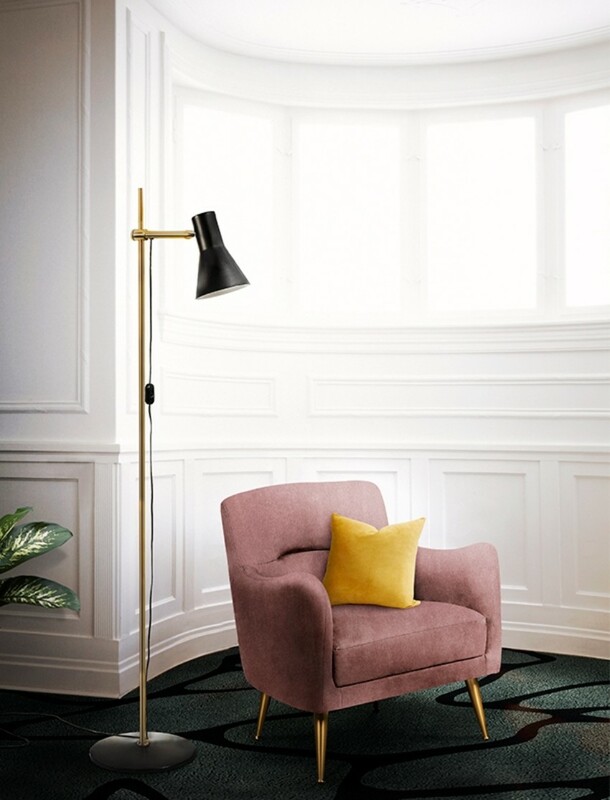 The head floor lamp is truly from the mid-century era, so it is the ideal floor lighting piece to pair up with a mid-century armchair, for example. Coleman also serves very well the Scandinavian décor homes, due to its simplistic features. 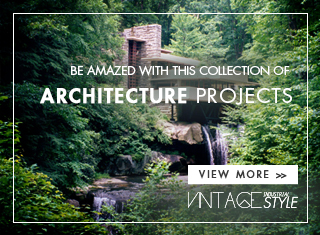 Actually, it’s a very versatile piece, and you can display it in a lot of places in your house: be creative. 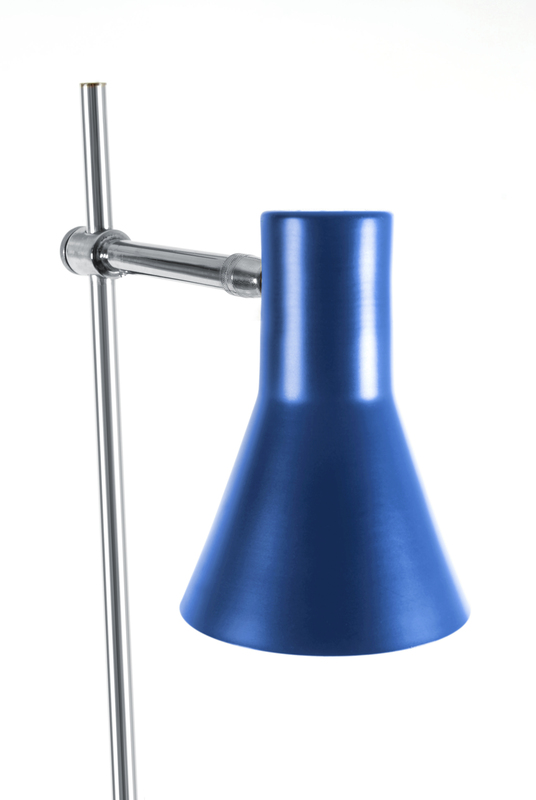 It has a manageable head floor lamp, so you can adjust the lighting of the room. Speaking about the light: you can choose the type of bulb and even the temperature of the lighting. 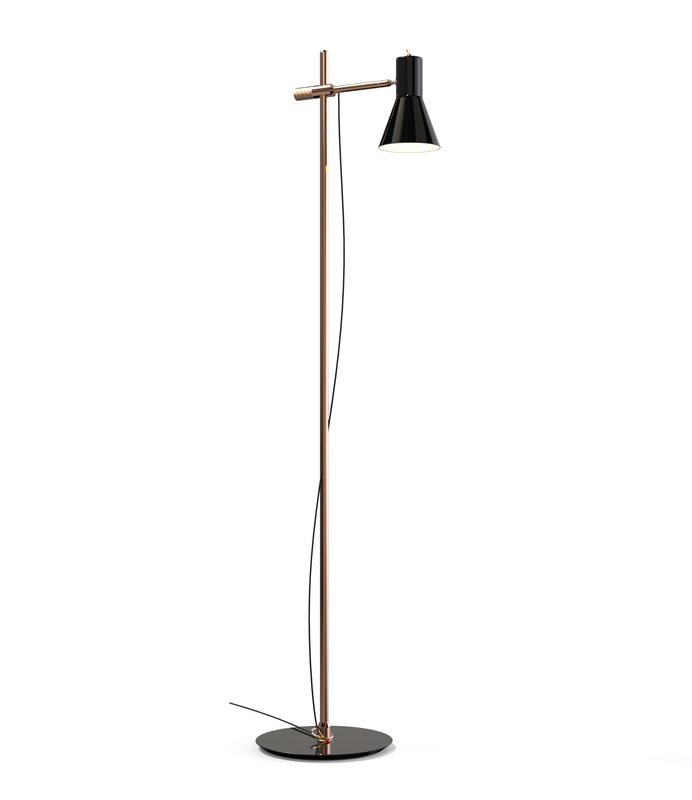 This floor lamp is handmade in brass, and aluminum, and you can pretty much create your own Coleman with its own ‘DNA’. Why? You’re able to choose the color, finish, size, type of bulb, and even the base can be in marble! 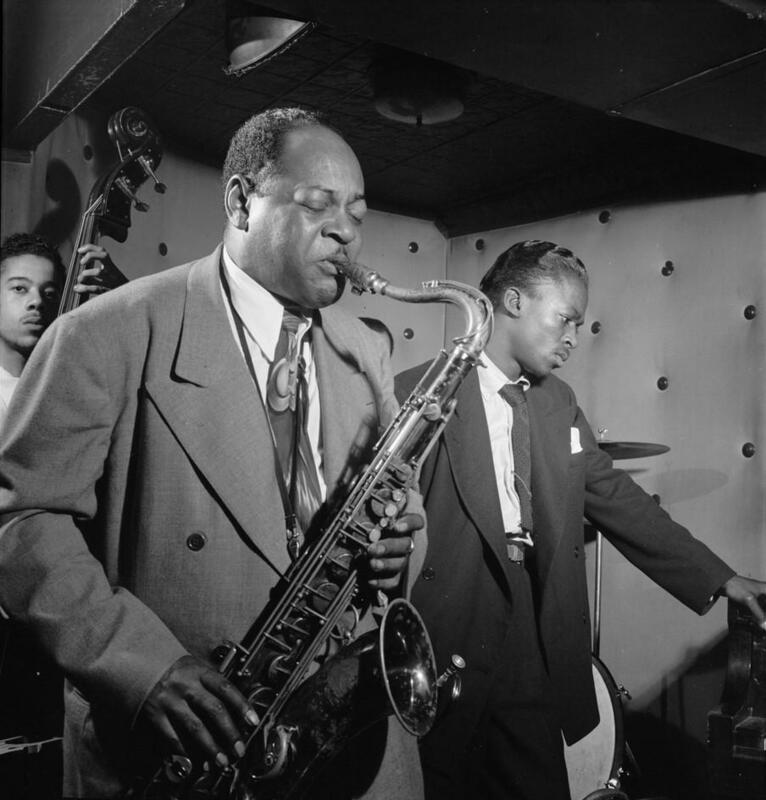 Thank you Coleman Hawkins for being a huge inspiration for us all!